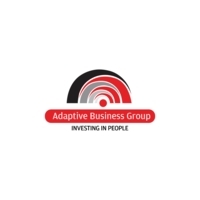 Adaptive Business Group serves an international client base via recruitment and M&A advisory teams across our offices in London, New York, San Diego and Berlin. Adaptive Business Group doesn't have any jobs listed right now. Check back soon!